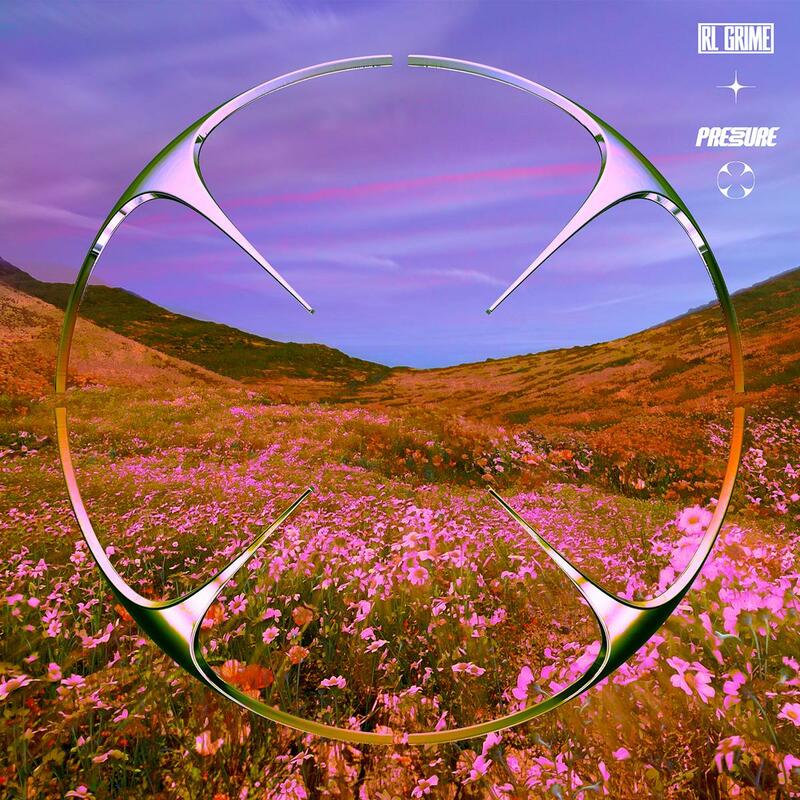 Home>New Songs>RL Grime Songs> RL Grime Drops Bass-Heavy Song "Pressure"
Listen to RL Grime's new "NOVA" leak "Pressure." RL Grime is getting ready to release a new album later this month called NOVA, but before he does so he’s got another record to share with us ahead of time. After hitting us with the song “Undo” with Jeremiah & Tory Lanez last week, the talented EDM producer decides to liberate his new song “Pressure,” which was first featured in Apple’s new iMac Pro commercial a few months back. SONGS RL Grime Drops Bass-Heavy Song "Pressure"